Degenet, a Jacksonville based game studio, announces Yash Math Adventure, a math game to encourage kids to practice their arithmetic skills, while taking a hero into an adventure through an exciting jump and run 2D platform game. The player must find their way out by using logic, solving math puzzles and collecting coins. This amazing game is designed to be a fun learning experience for kids from ages 6 and up and aligns to the Common Core Mathematics Standards for 1st, 2nd, and 3rd grade. The Yash Math Adventure mobile game will be launched worldwide on June 3, 2016, just in time to prevent the summer slide in math skills. It will be available for $2.99 USD on the iOS, Android, Kindle, and Windows stores, in English, Spanish, French, Italian, Portuguese, and German. For more information, please visit http://yashmathgame.com/presskit. Degenet is an independent software and multimedia studio founded in 2005, located in Jacksonville, Florida. They are a team of artists, software and game developers dedicated to creating engaging apps and games. With over 15 years of combined experience developing educational applications, their products have been used by thousands of students and educators around the globe. Their latest game invites kids to challenge their sense of discovery and inspire multiple ways of learning. Please visit http://www.degenet.com to learn more. Press Kit - Yash Math Adventure GameThis document includes detailed information about the game. 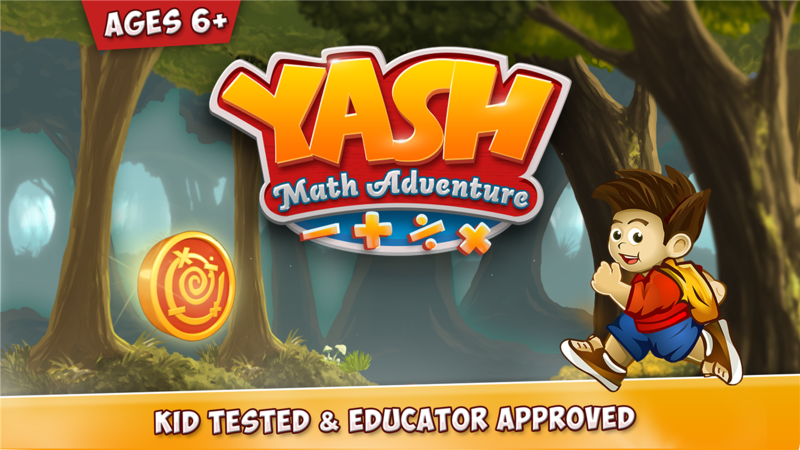 Yash Math Adventure Game for kids 6 and up.Kid Tested and Educator Approved. 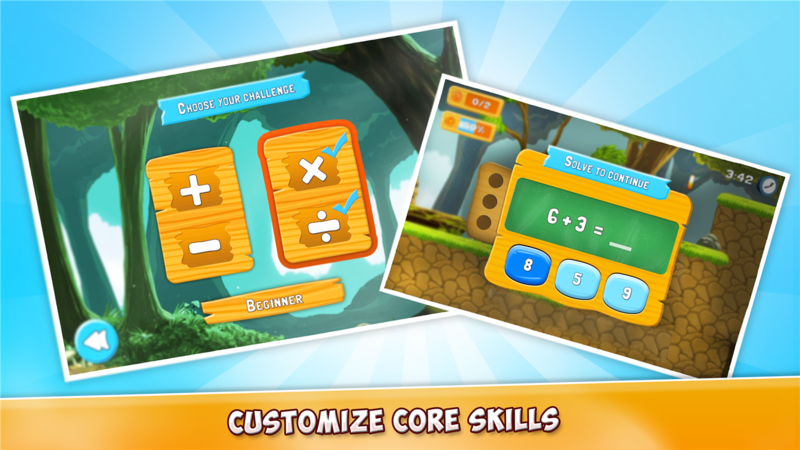 Yash Math Adventure Game Menu.Customize by skills and level of diffuculty. 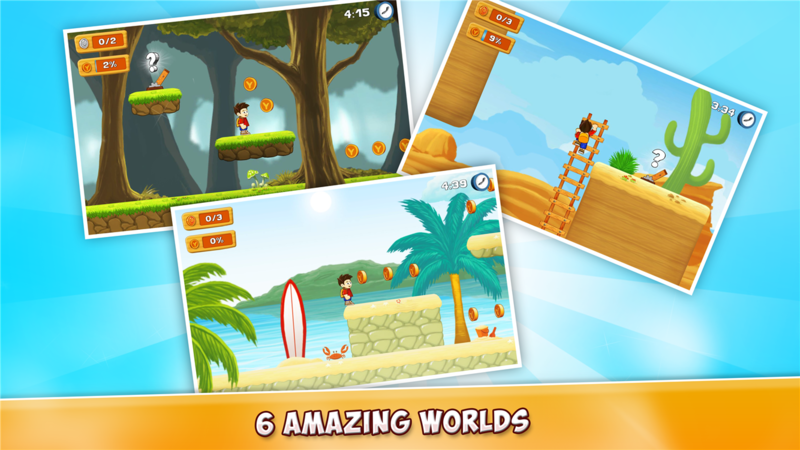 Yash Math Adventure Game Worlds.Travel around six stunning locations around the world. Yash Math Adventure LogoPractice addition, subtraction, multiplication and division while playing.